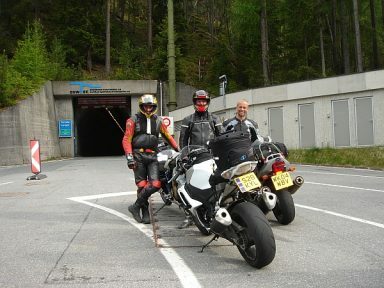 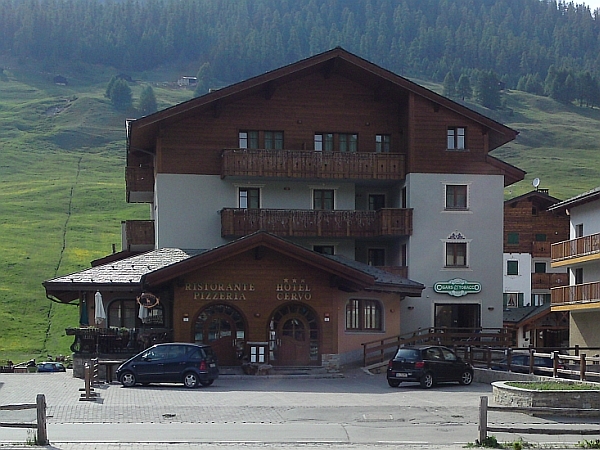 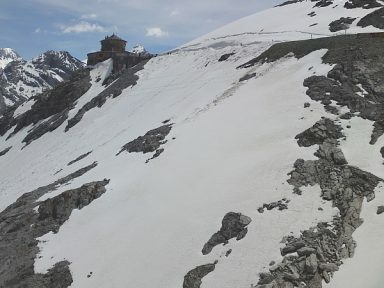 Today was a transition day that saw us shifting bases from Arabba to the ski resort of Livigno near the Swiss border. 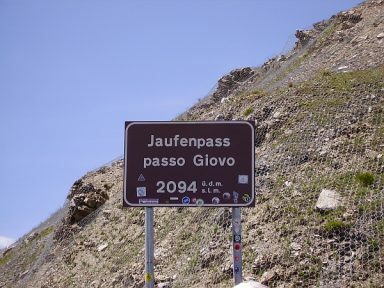 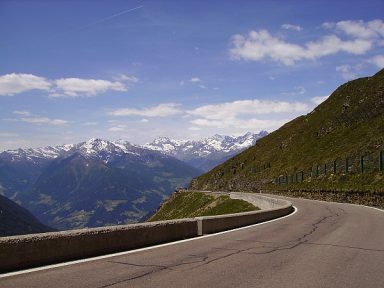 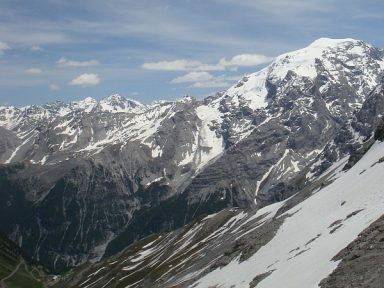 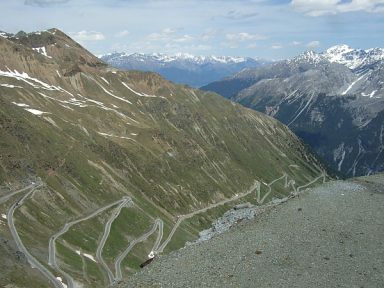 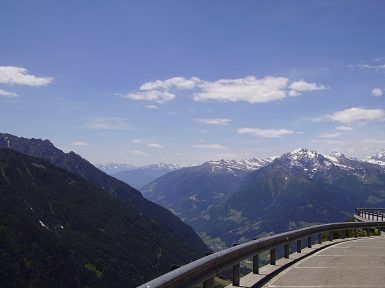 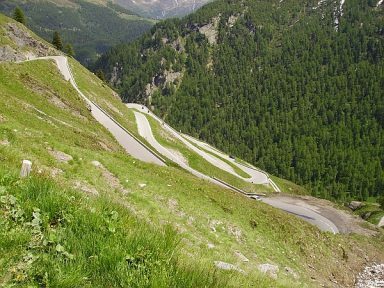 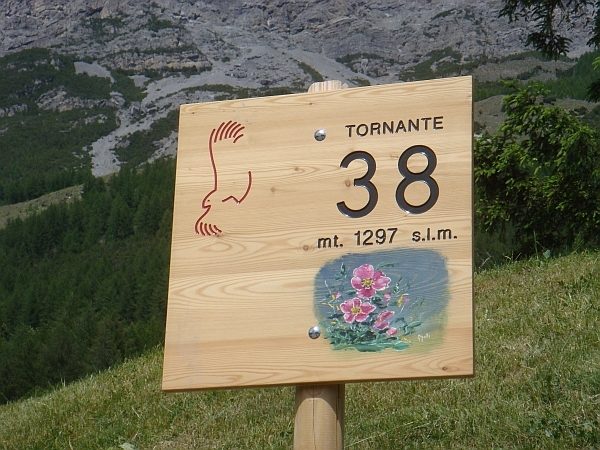 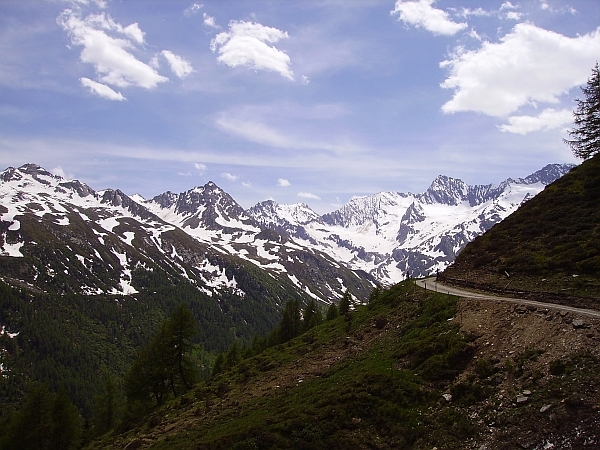 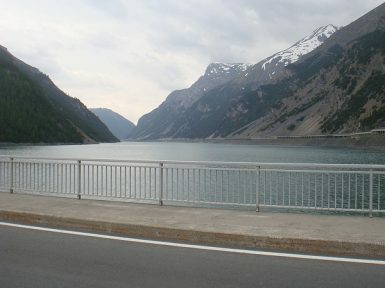 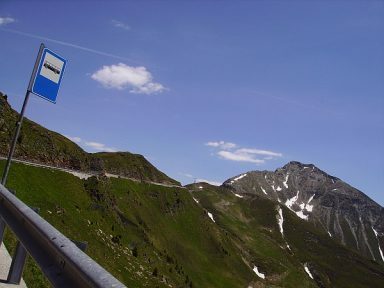 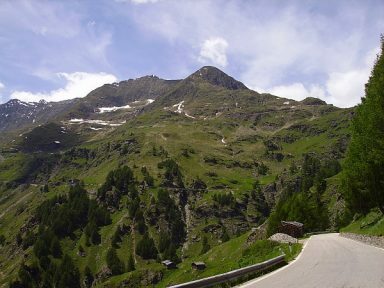 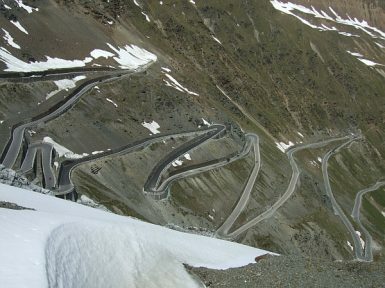 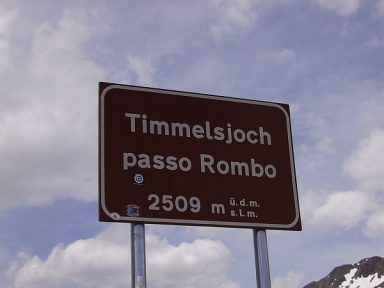 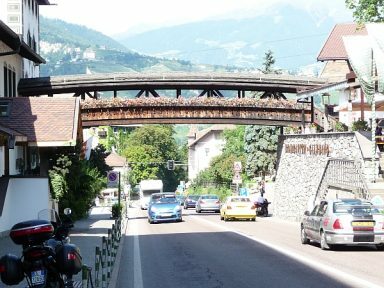 The most direct toll free route between Arabba and Livigno is just shy of 150 miles and goes via Bolzano, Merano and the Stelvio Pass. 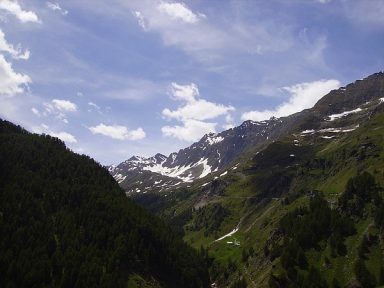 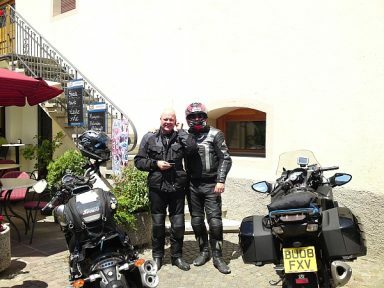 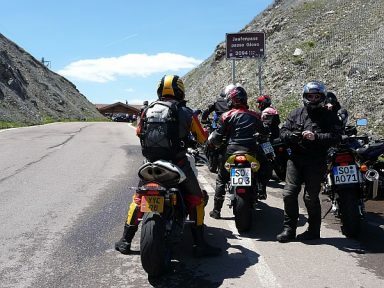 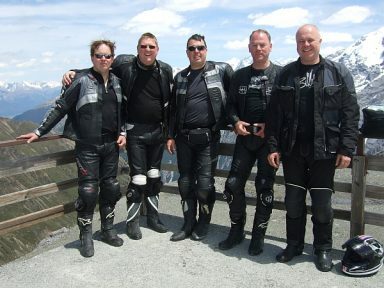 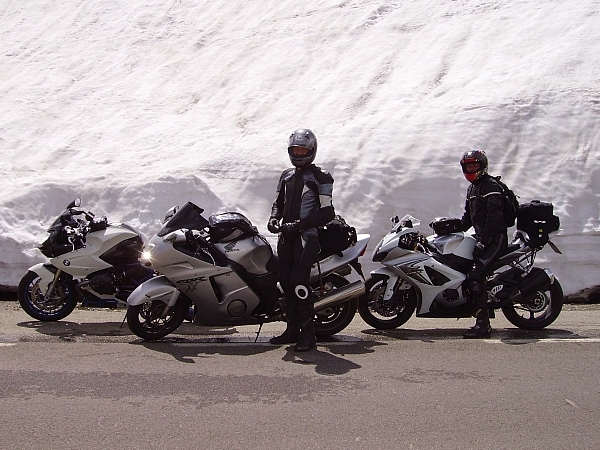 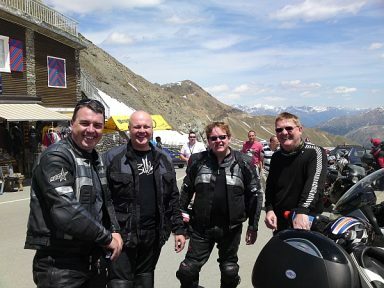 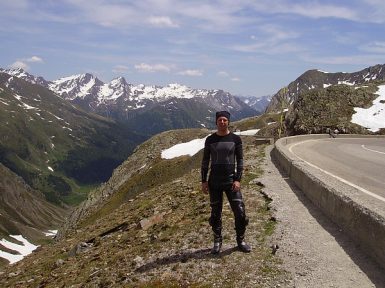 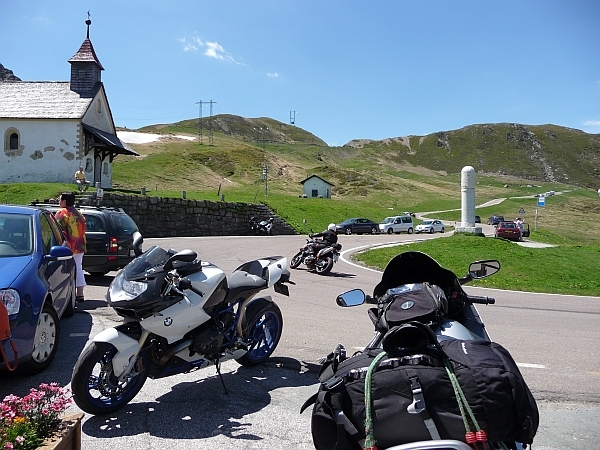 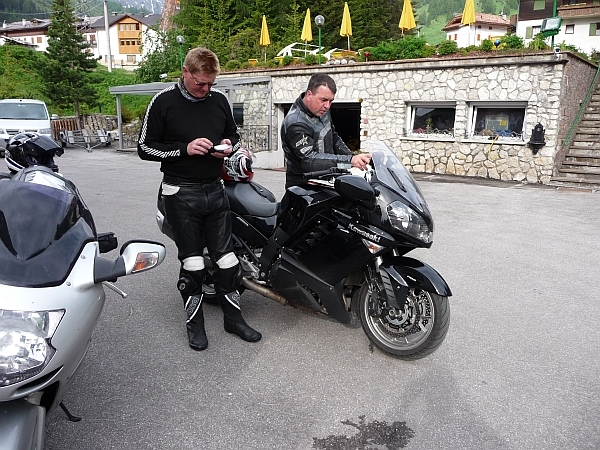 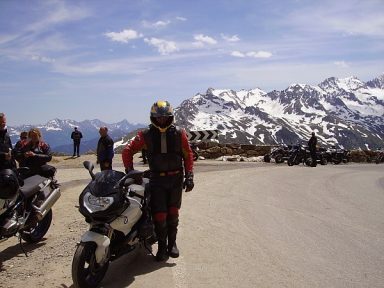 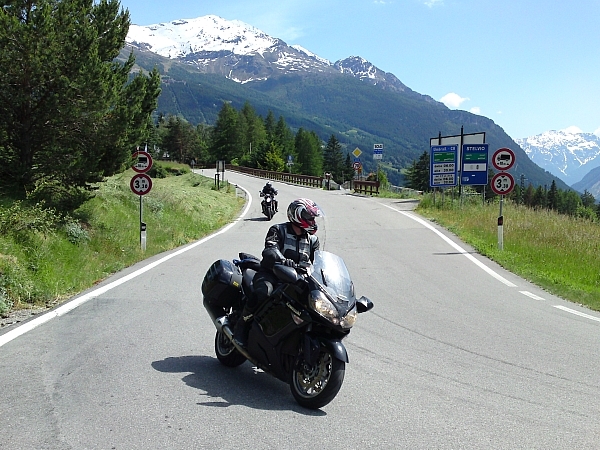 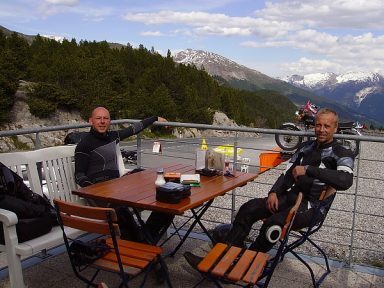 Phil and Kyle had other plans though and as well as their 18 passes in day they had also targeted this tour as the opportunity to complete their bagging list of riding the 10 highest passes in Europe.